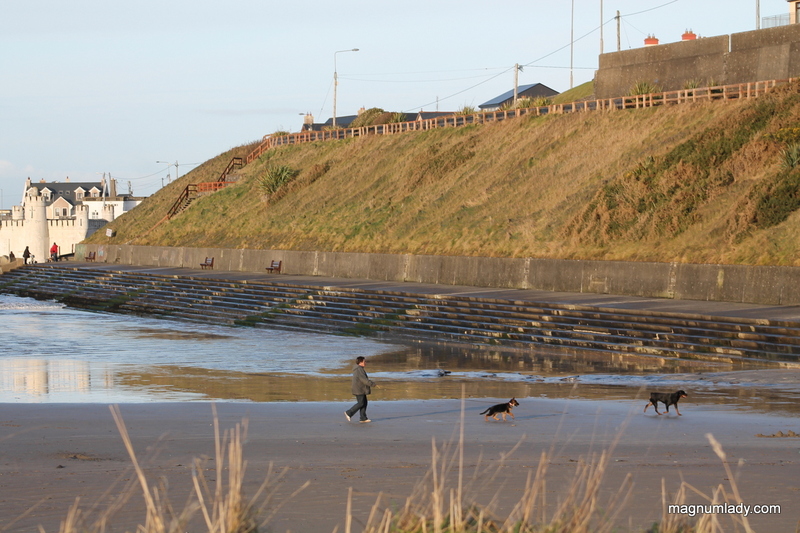 Last Saturday Lucy and I went to Enniscrone. I won a voucher for lunch from the Diamond Coast Hotel so we went out for it. 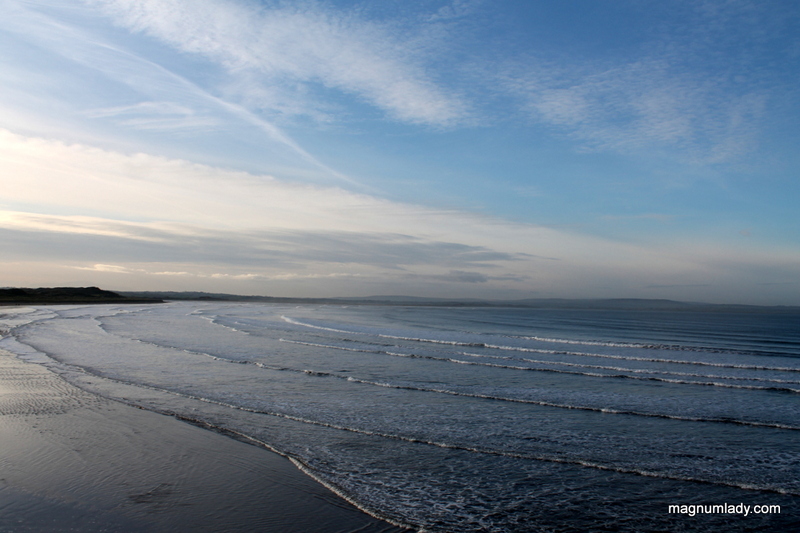 Enniscrone is a beautiful place and even though it was cold there were several people out walking. 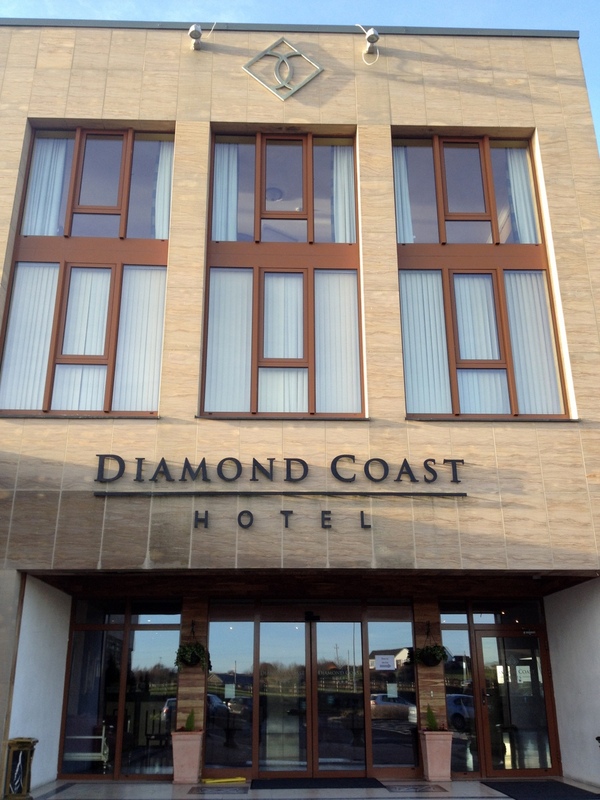 The Diamond Coast Hotel is a lovely place, I’d love to stay there. 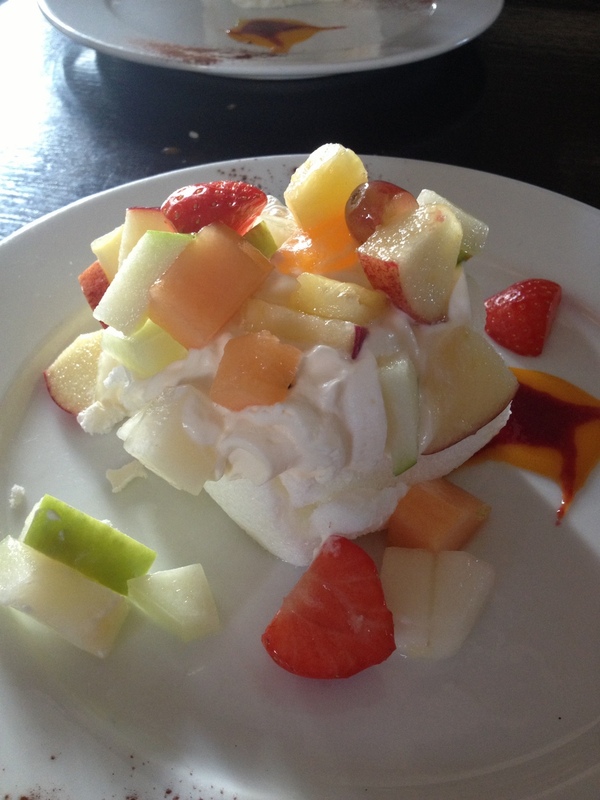 It’s very luxurious, the staff were really friendly and the food was fab! I hope you aren’t hungry reading this. 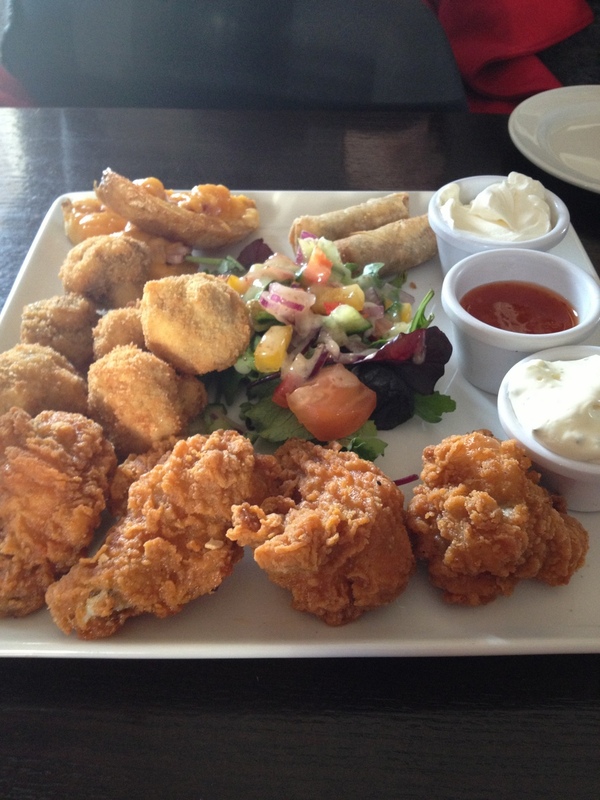 Above is the sharing platter we had for our starter…it consisted of chicken wings, garlic mushrooms, potato skins and spring rolls. We were full after that but still had two courses to go. 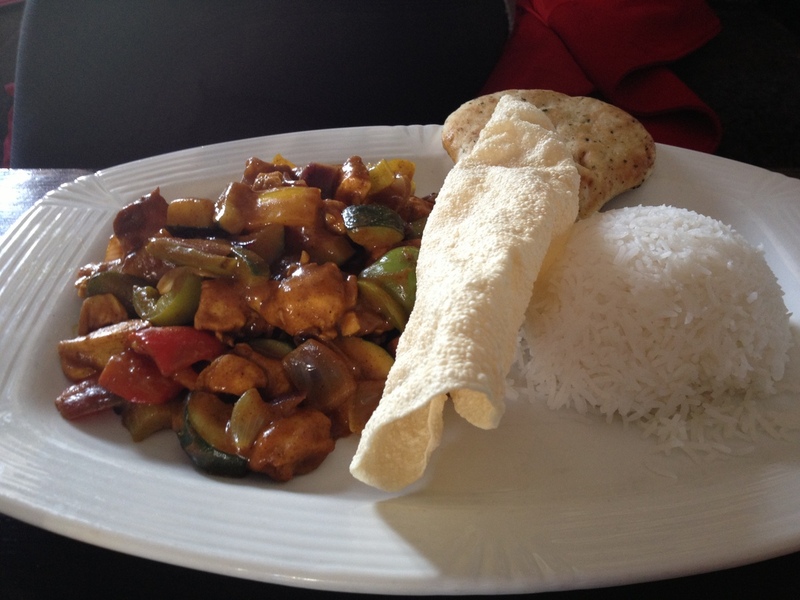 Lucy had the chicken curry for her main course and it came with naan bread and a poppadom! I had beef (it did come with vegetables but I didn’t take a photo of them), it was nice to see a Yorkshire pudding as you don’t tend to get them here in Ireland. After all that eating we had a little walk. Well I had a little walk and Lucy sat in the car! 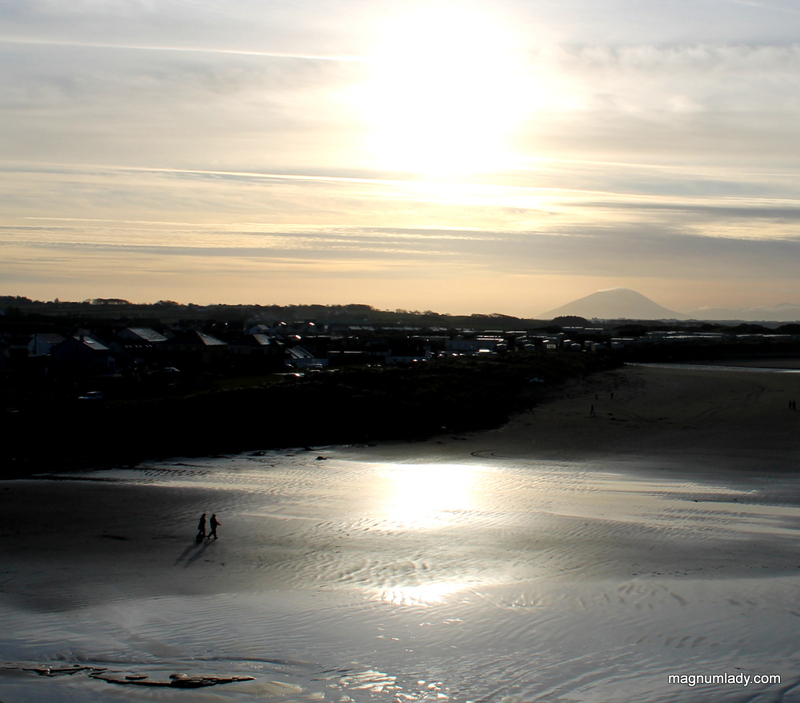 I’m definitely going back to Enniscrone when it’s warmer. 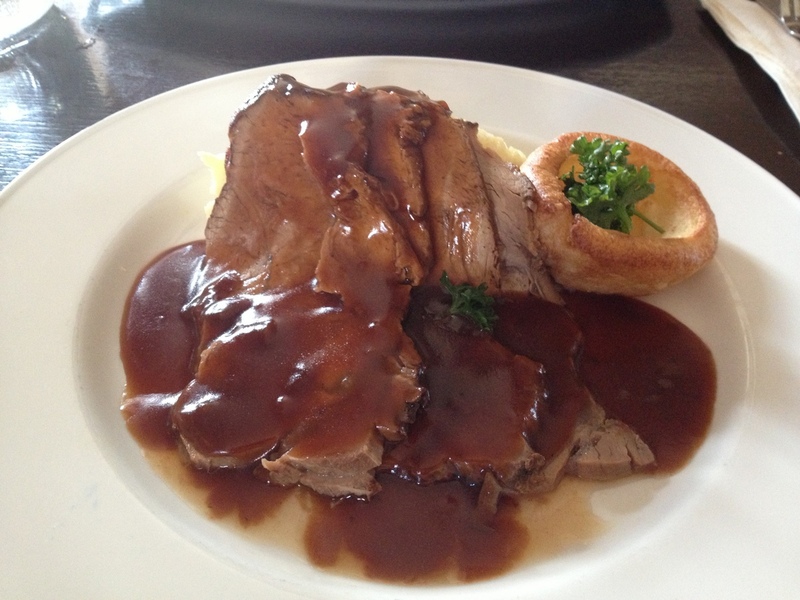 I can’t face a roast without my Yorkshire puddings! I make in big batches and freeze, so never run short!